Going on a kids' team road trip? 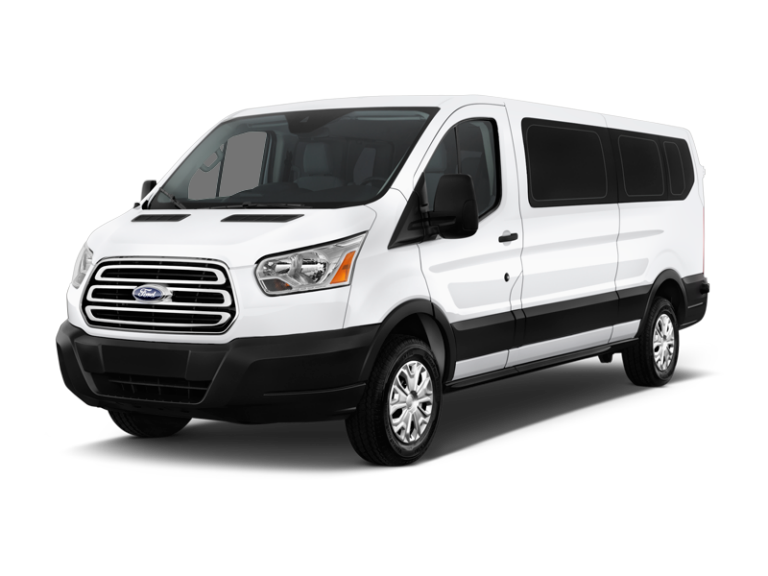 Need a vehicle to get around town with a large family or group? 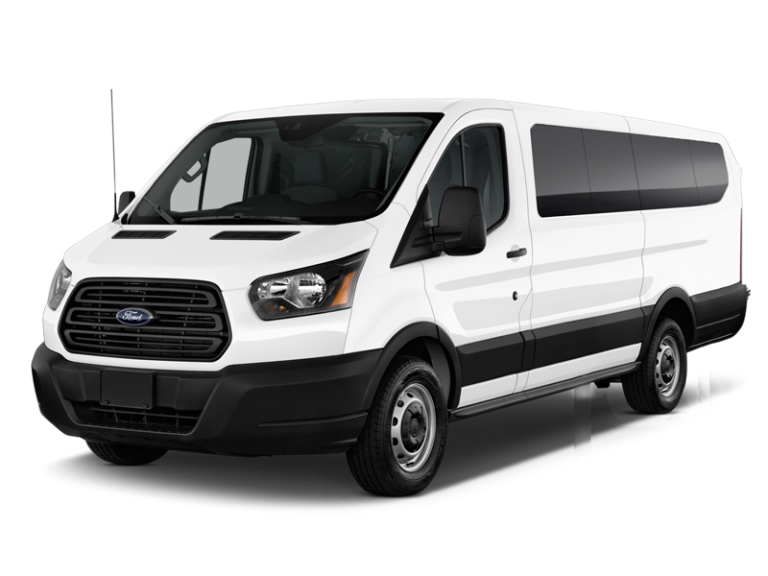 A full size, 15 passenger van is the most convenient choice and is a great alternative to renting a bus. 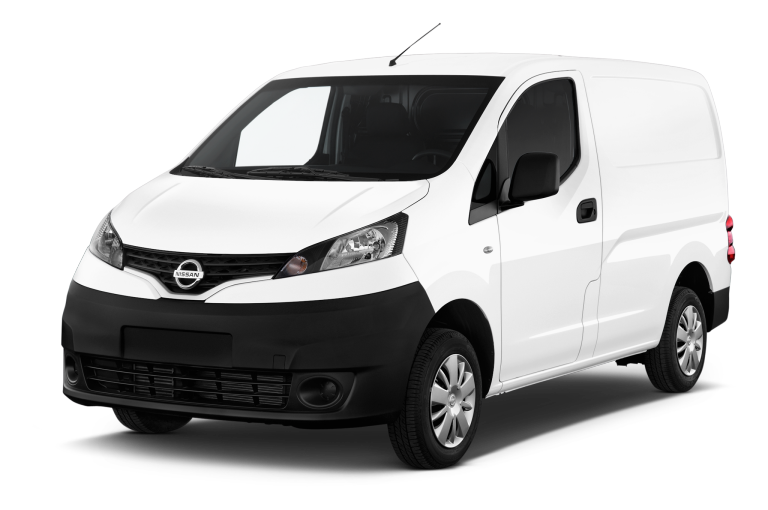 Start a reservation for van rental pricing and availability now.